Will it beat IBM to 3nm? 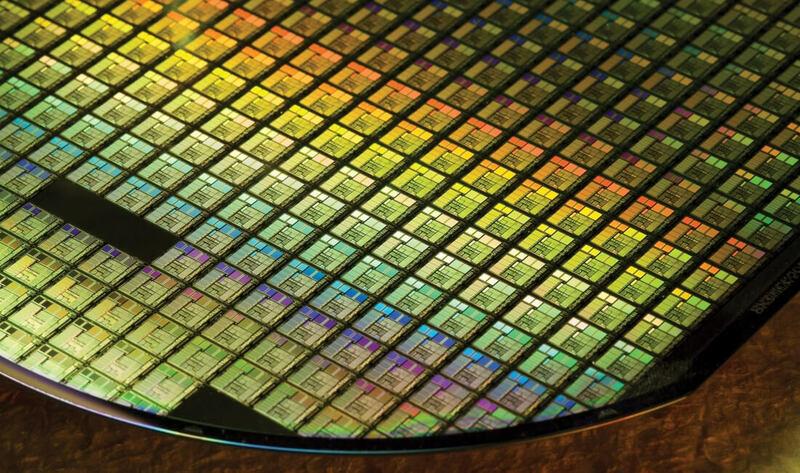 Last year brought reports that major chip firm Taiwan Semiconductor Manufacturing Co (TSMC) planned to roll out 5nm designs as early as the first half of 2020. But the company is now looking beyond that point by constructing a semiconductor plant able to build the world’s first 3nm fab. There had been speculation that incentives offered by the Donald Trump administration could encourage TSMC to build its new facility in the US, but it has now confirmed that the plant will be located in Tiawan's Tainan Science Park alongside the majority of its other operations. This will allow it to "fully leverage the company's existing cluster advantage and the benefit of a comprehensive supply chain," reports DigiTimes. TSMC last year said it planned for the 3nm fab to be operational by 2022 as public hearings over the potential environmental impacts were slowing the process down. There's no word on any new timeframe, but this date could be brought forward now that the Taiwanese government has committed to resolving the issues. “TSMC recognizes and is grateful for the (Taiwan) government’s clear commitments to resolve any issues, including land, water, electricity and environmental protection,” the statement said. The company already operates a 5nm fab at the Tainan Science Park and says it’s scheduled to start risk production of these chips in the second quarter of 2019. Back in June, IBM’s Research Alliance in partnership with GlobalFoundries and Samsung made a breakthrough in transistor design that paves the way for densely packed 5nm chips. The researchers moved away from the FinFET (Fin Field Effect Transistor) process in favor of a "Gate All Around" field-effect transistor (GAAFET) setup that uses horizontally layered silicon nanosheets. For its own 5nm chips, however, TSMC is sticking with FinFET.